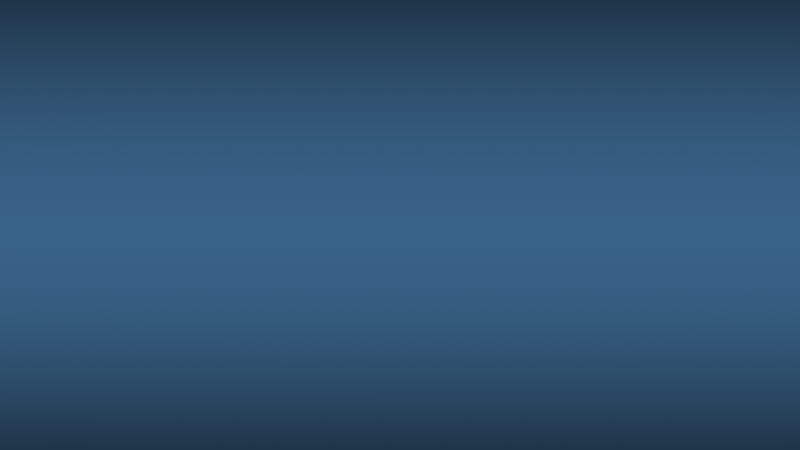 A look into the challenges of EDI integration for today's retailers and merchandisers. Integrating your EDI into your ERP or accounting system is one of the best business decisions you can make. 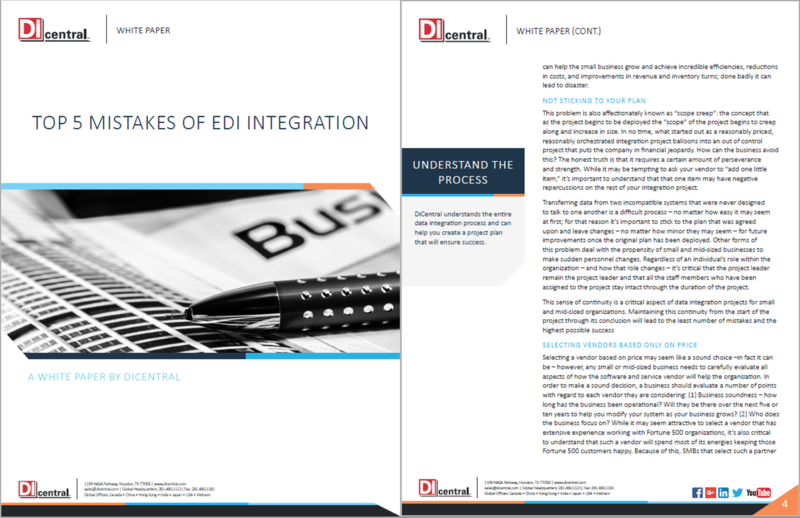 Poor planning, lack of clarity and ownership, however, can quickly turn your EDI integration project into a costly mistake that can have disastrous results. Learn how to avoid the key mistakes and guarantee success.